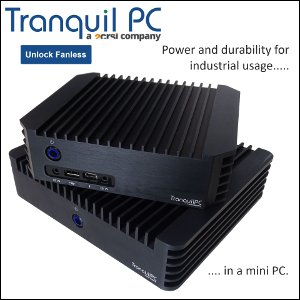 FanlessTech: ZOTAC fanless Nano : it's a go! 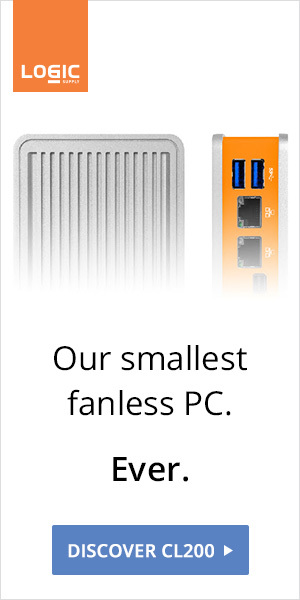 ZOTAC fanless Nano : it's a go! 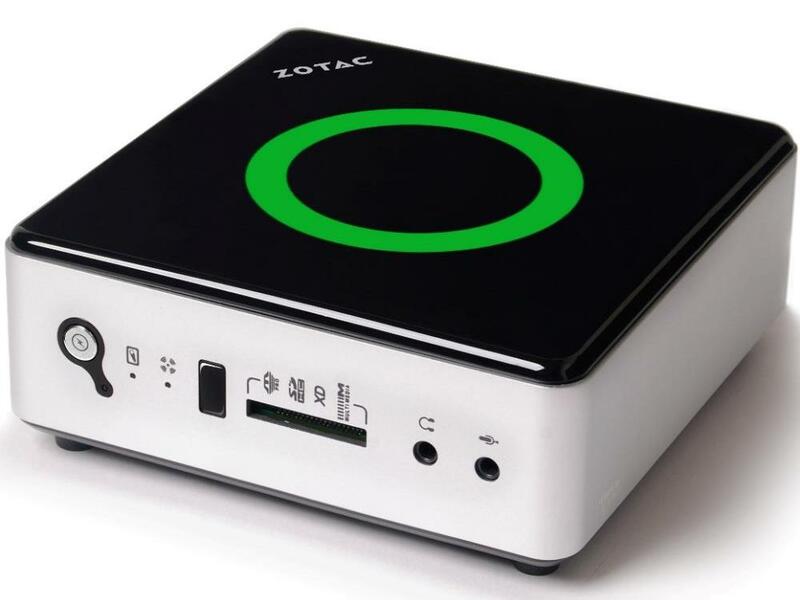 Exclusive: Our sources tell us that after a series of elegant (but awfully noisy) Nano PCs, ZOTAC is definitely working on passively-cooled systems. We just can't wait. Update: A PR from PC Partner (Zotac's mothership) tells us that the project is scrapped for now.